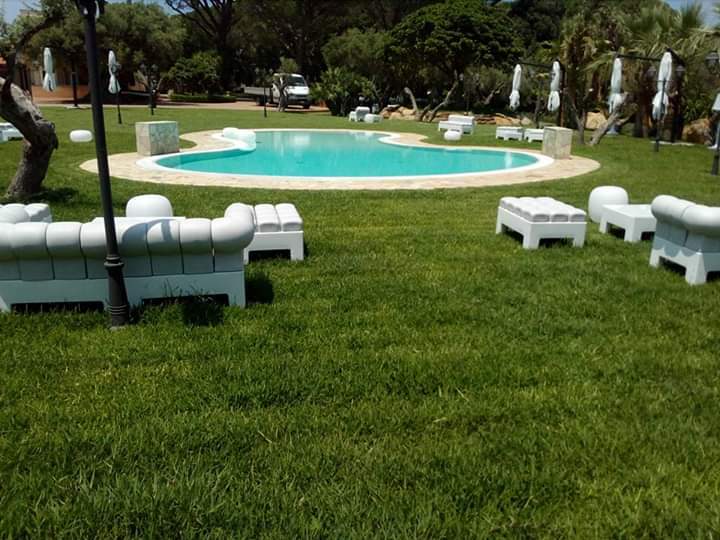 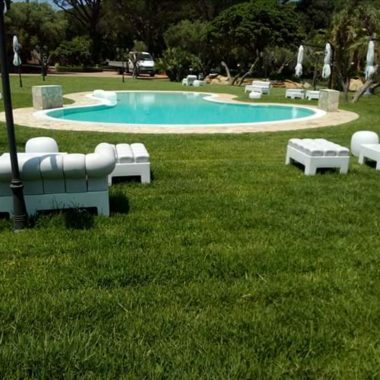 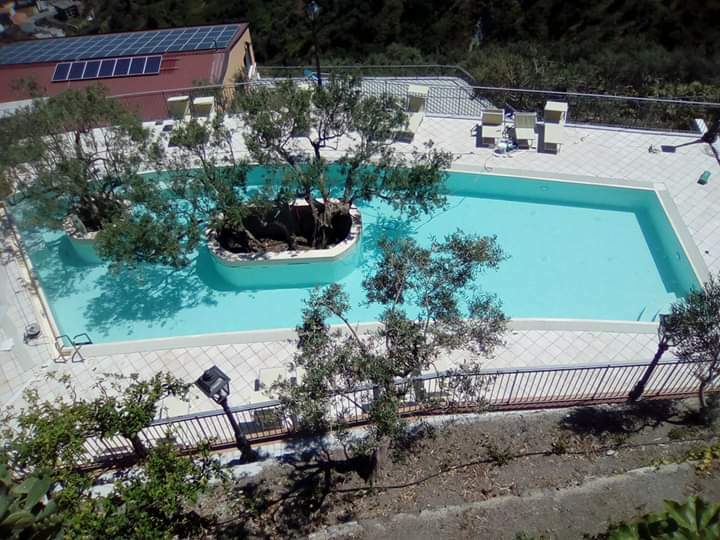 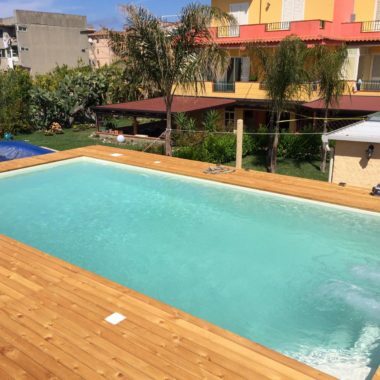 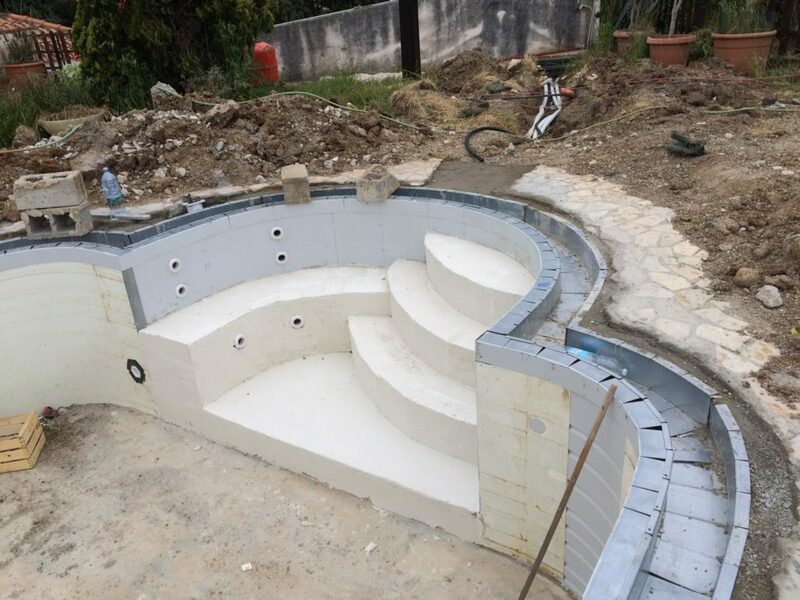 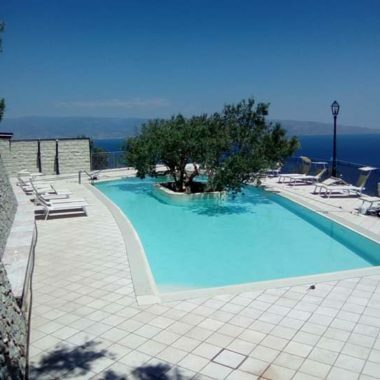 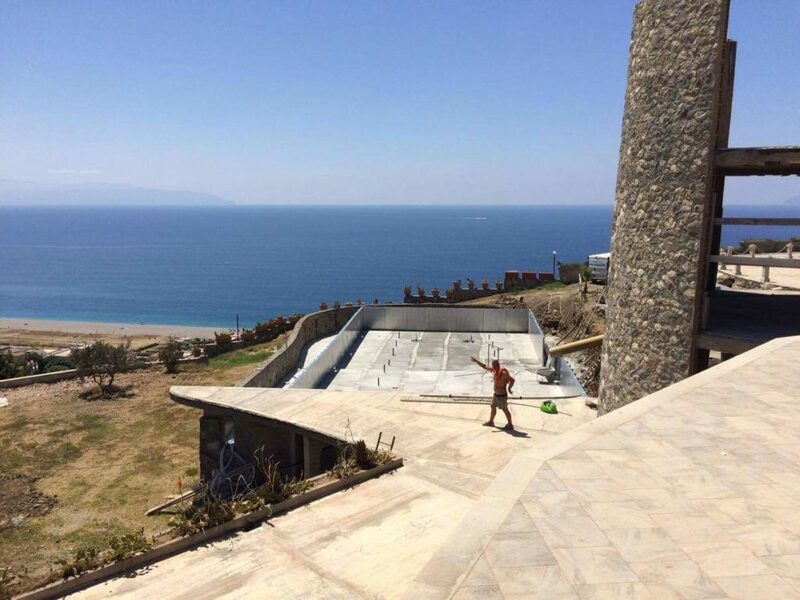 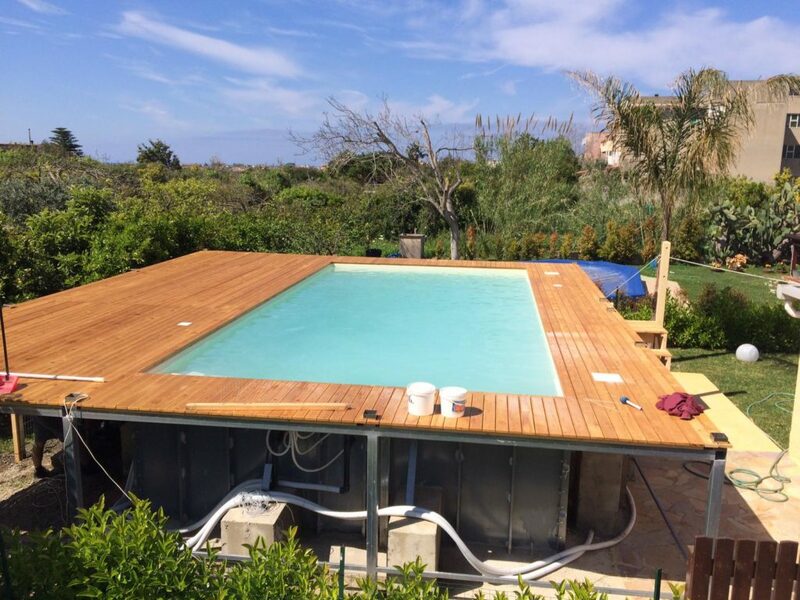 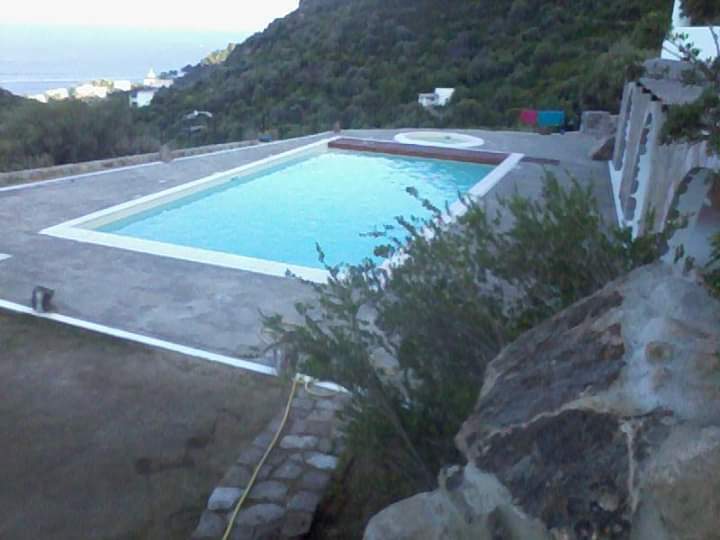 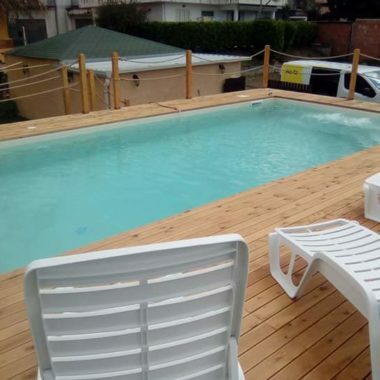 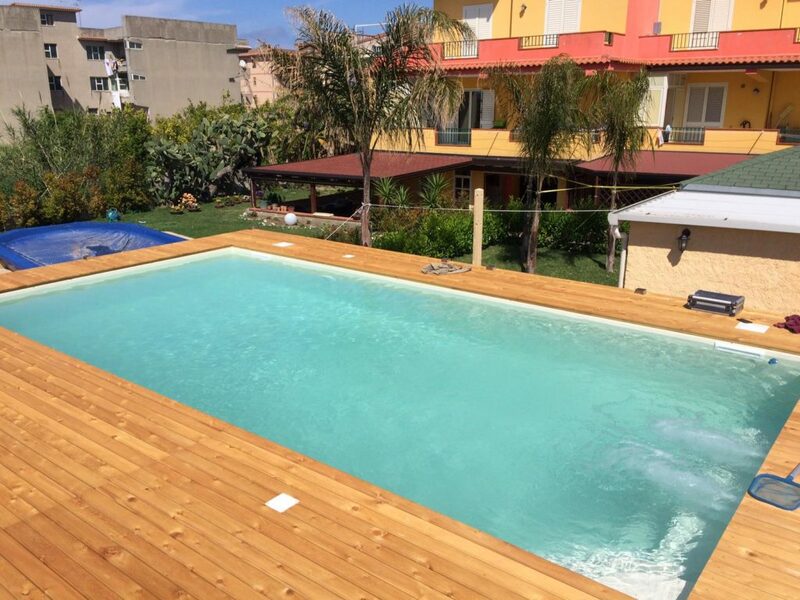 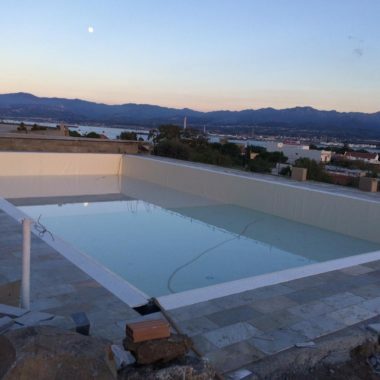 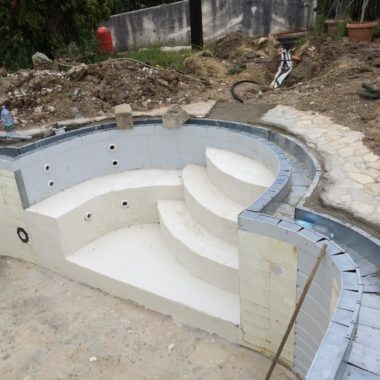 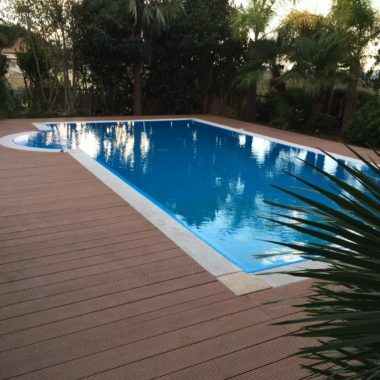 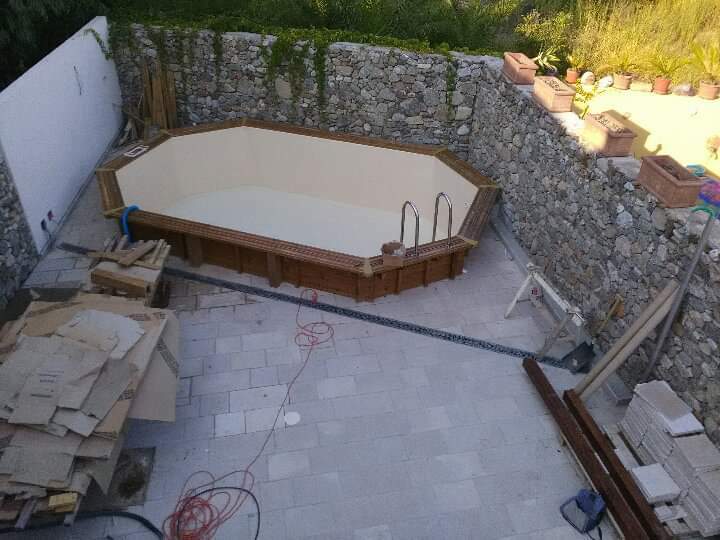 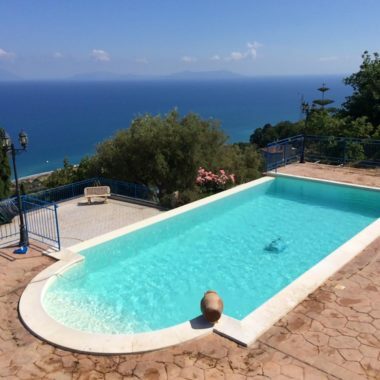 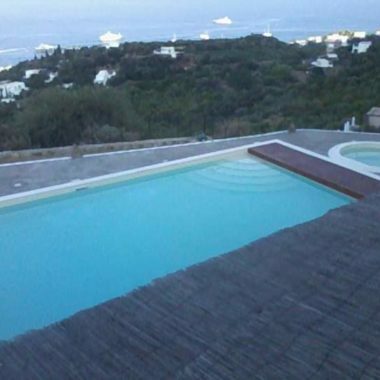 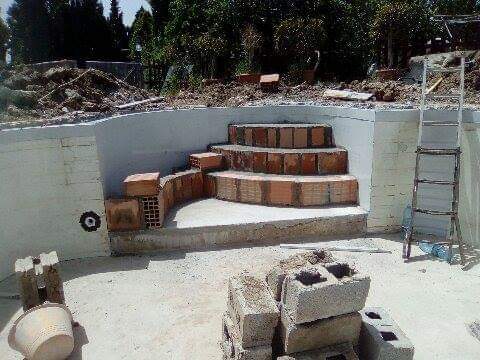 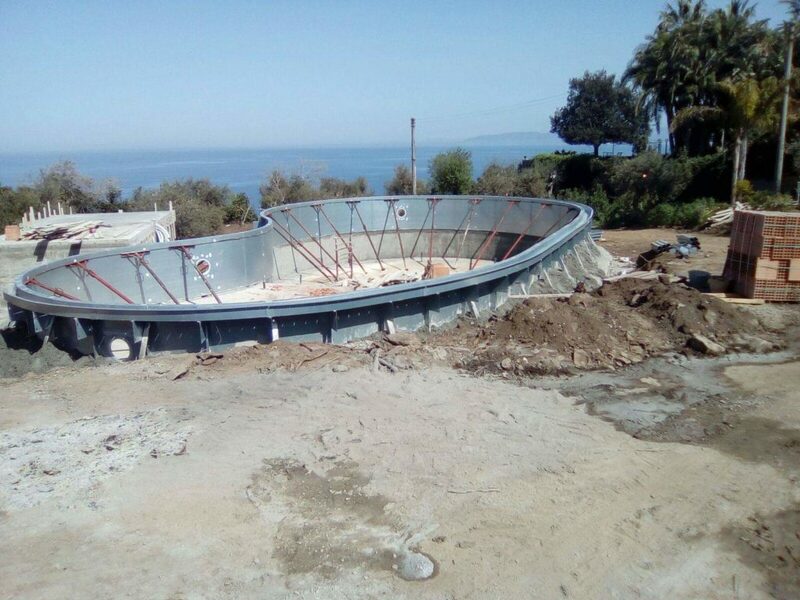 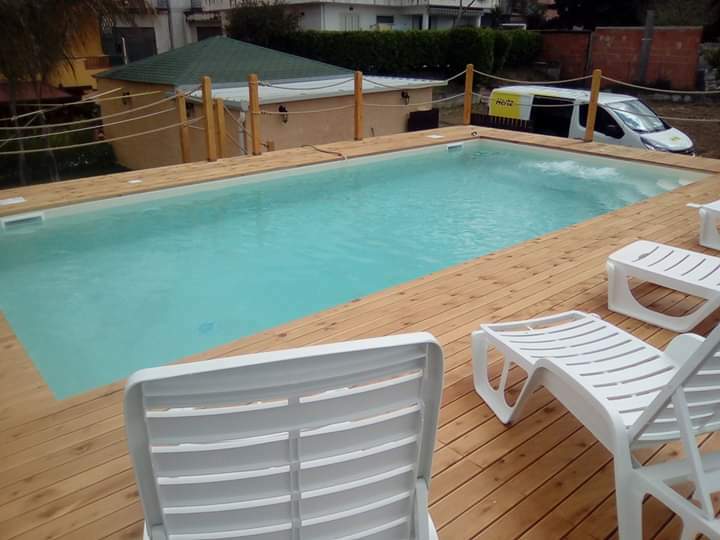 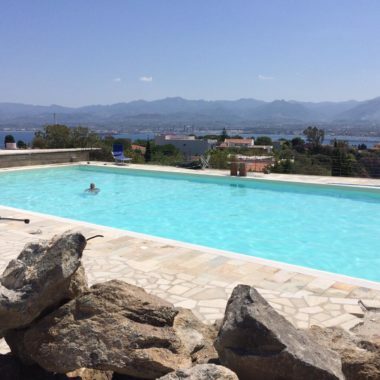 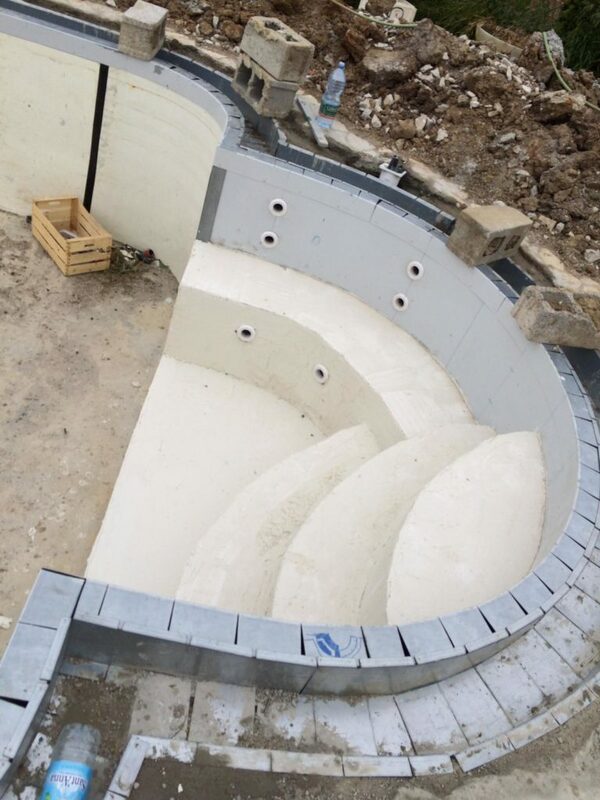 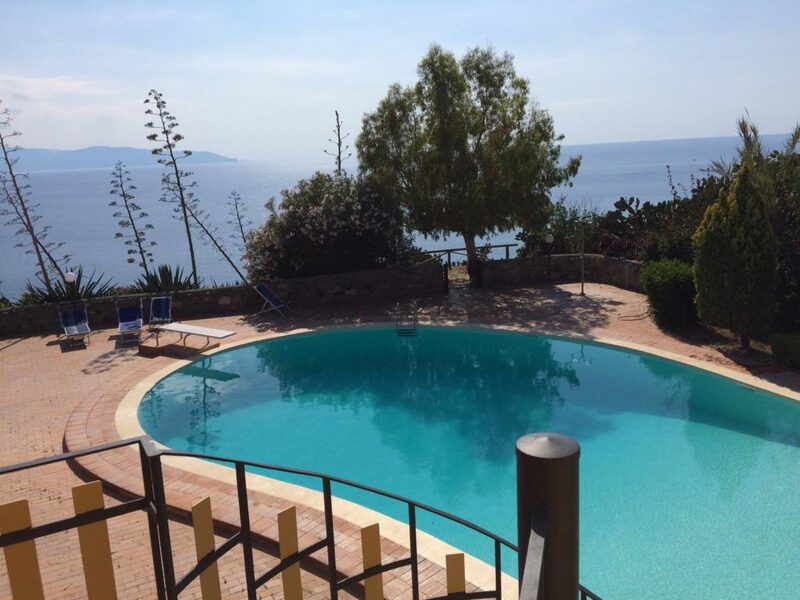 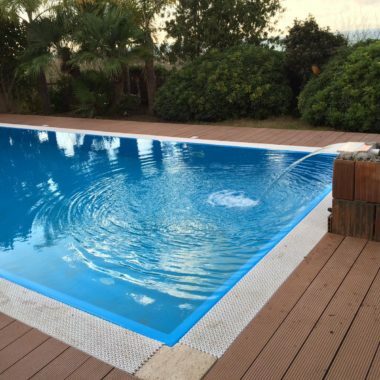 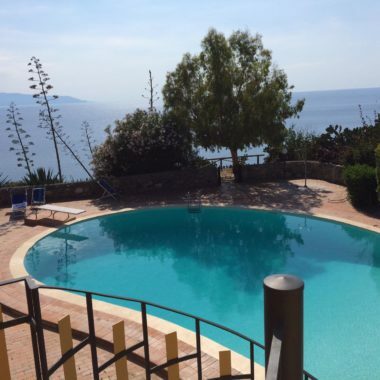 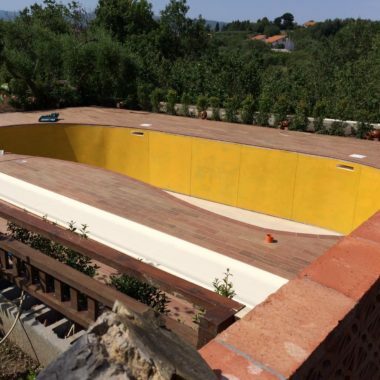 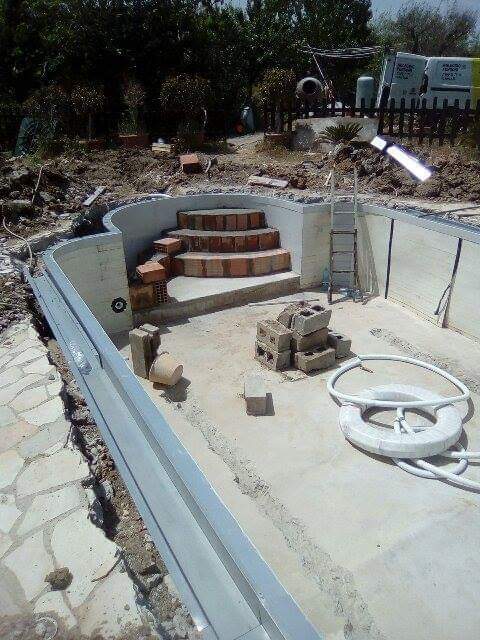 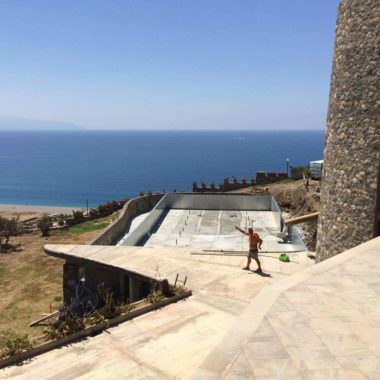 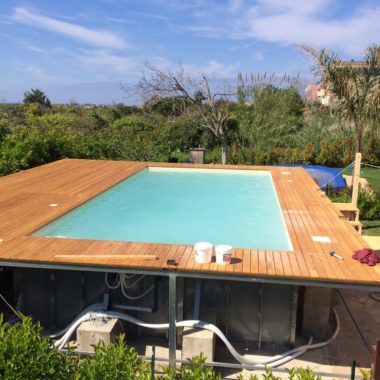 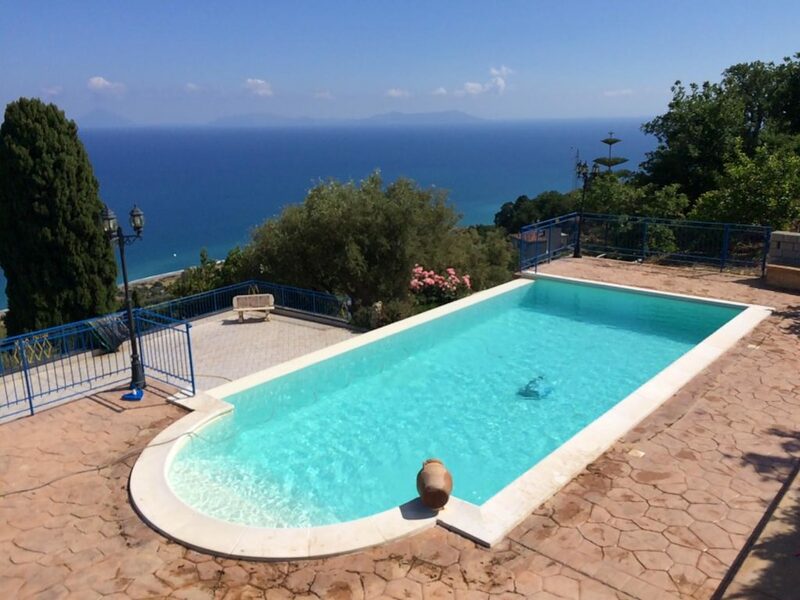 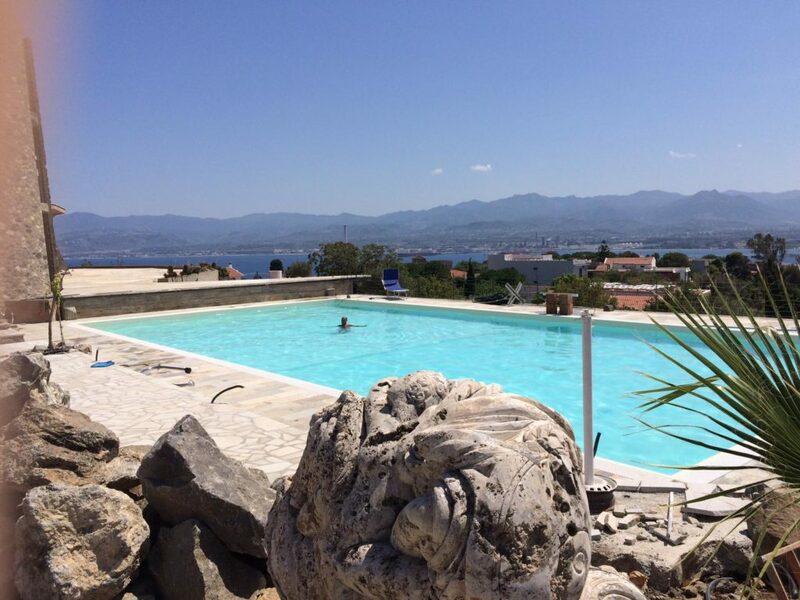 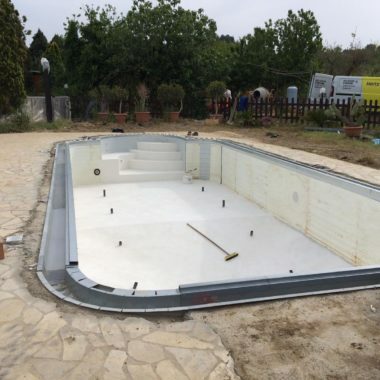 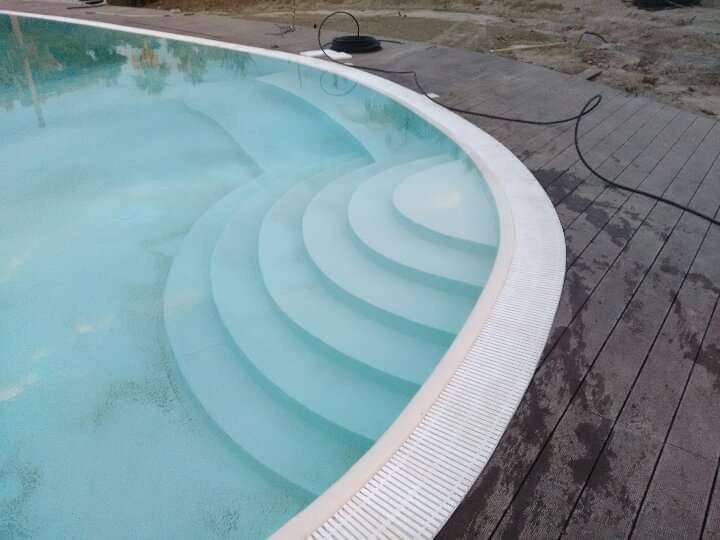 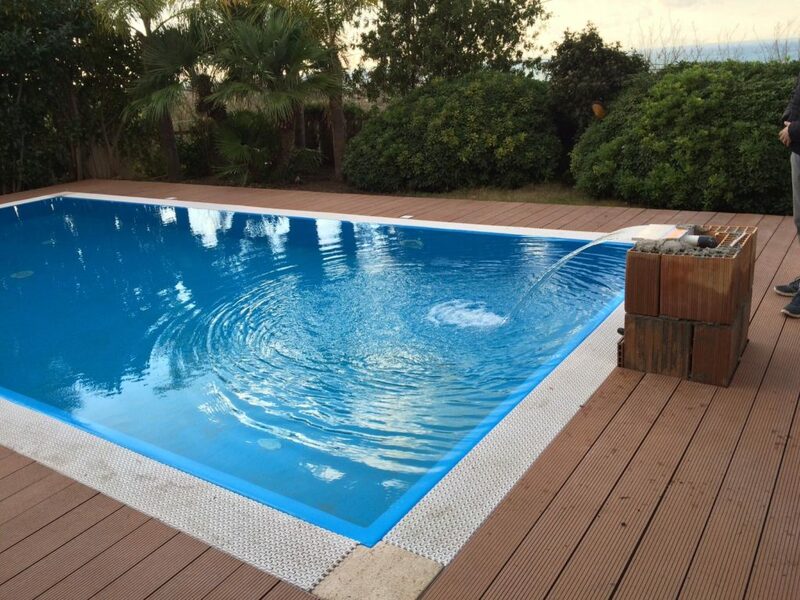 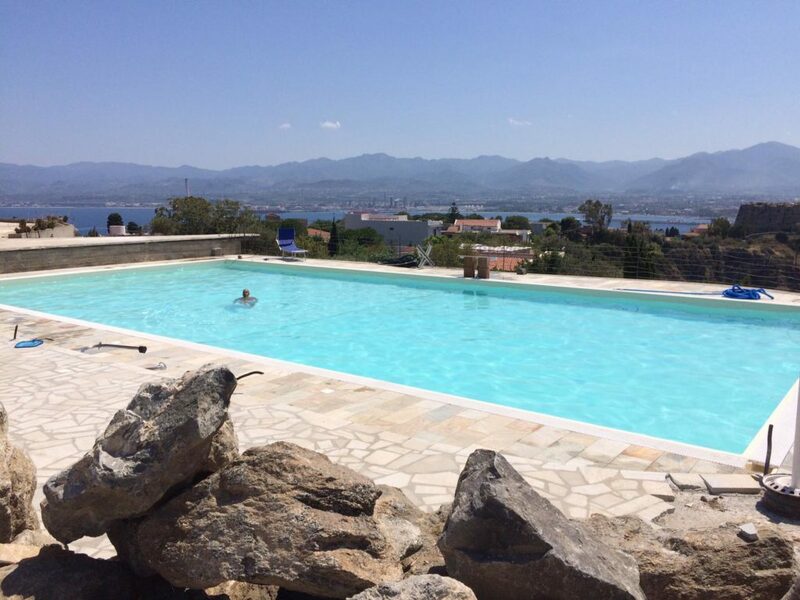 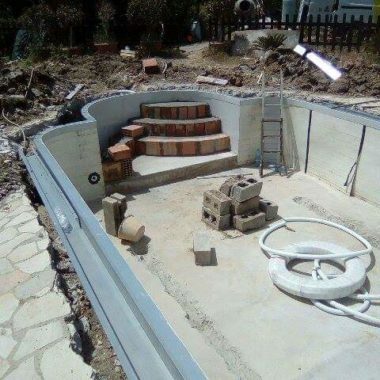 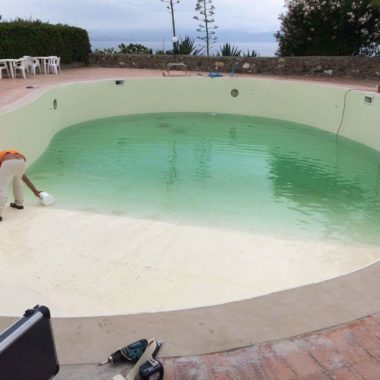 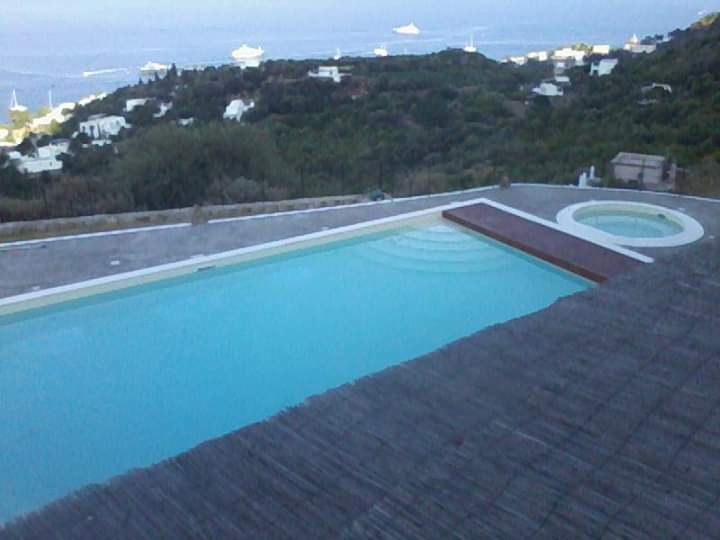 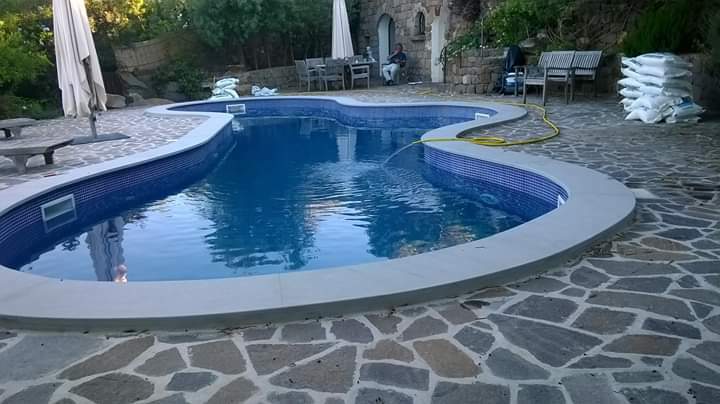 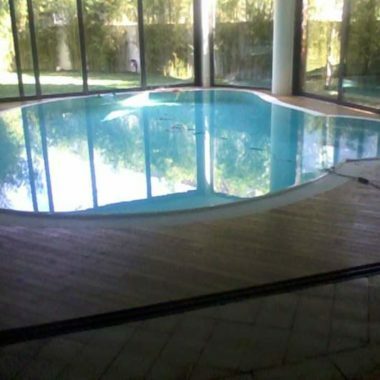 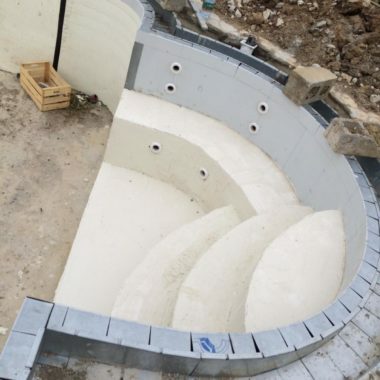 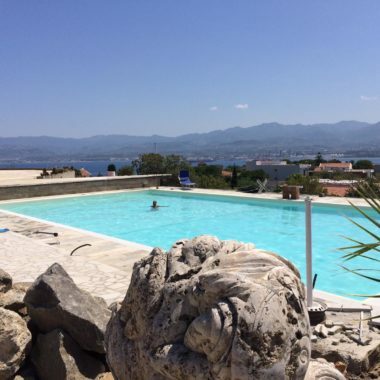 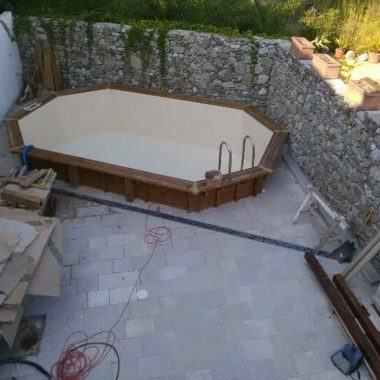 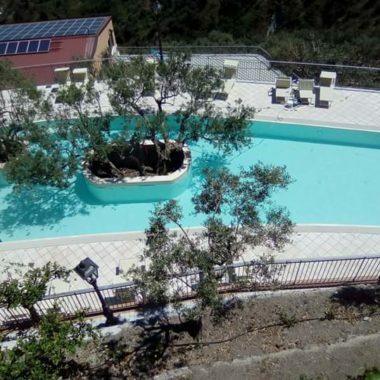 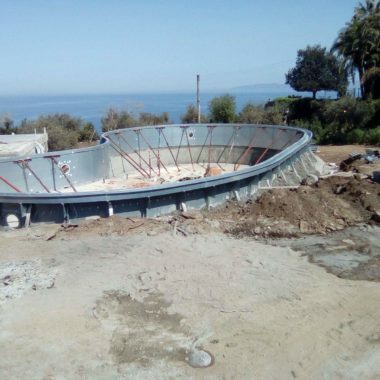 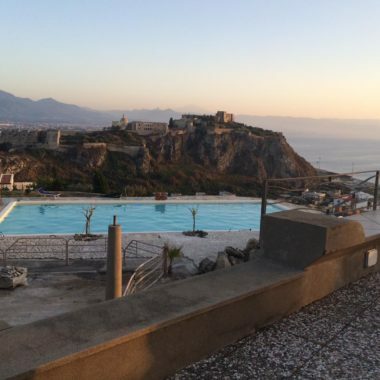 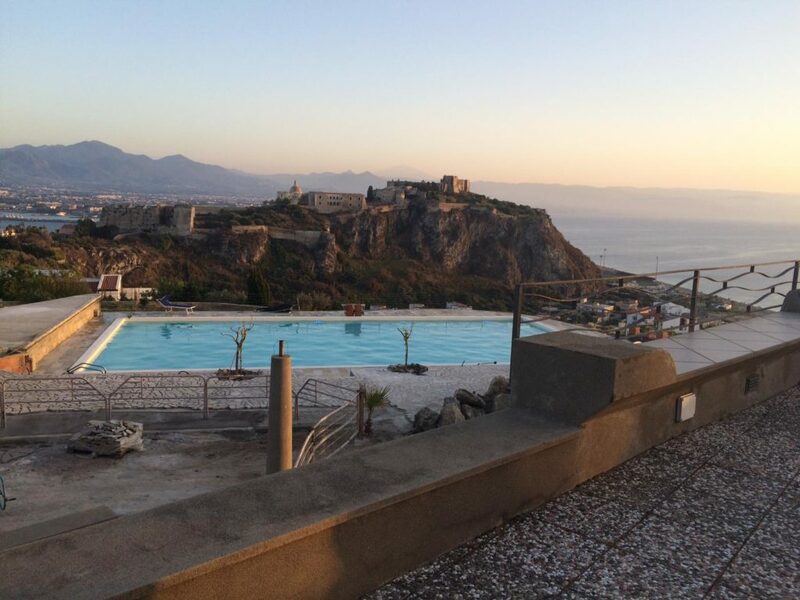 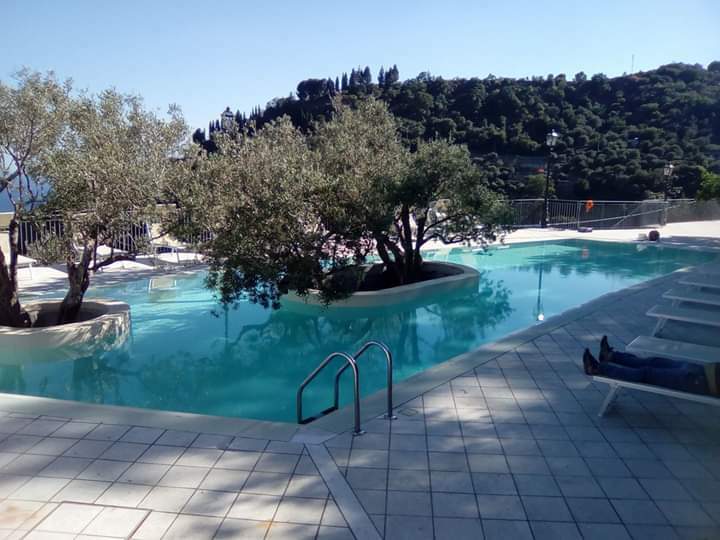 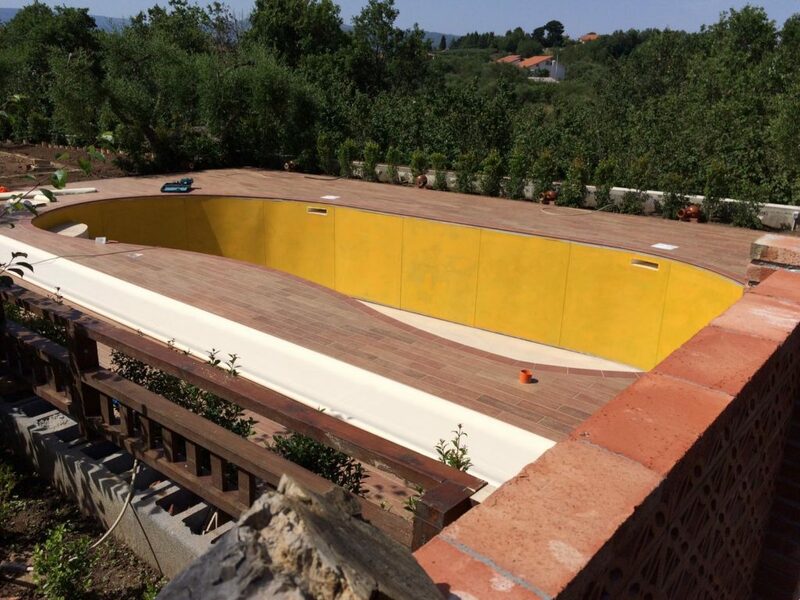 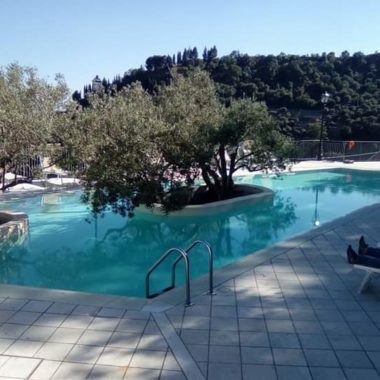 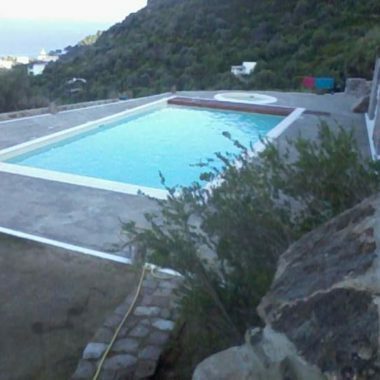 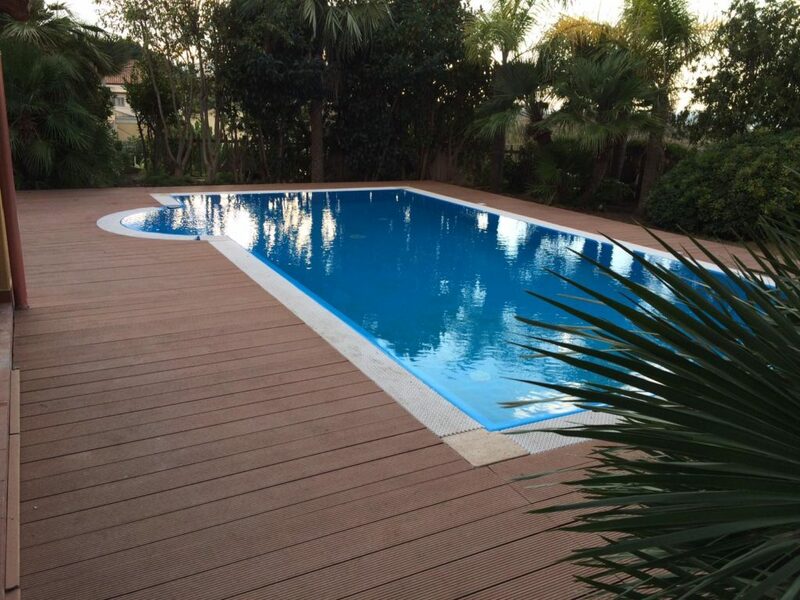 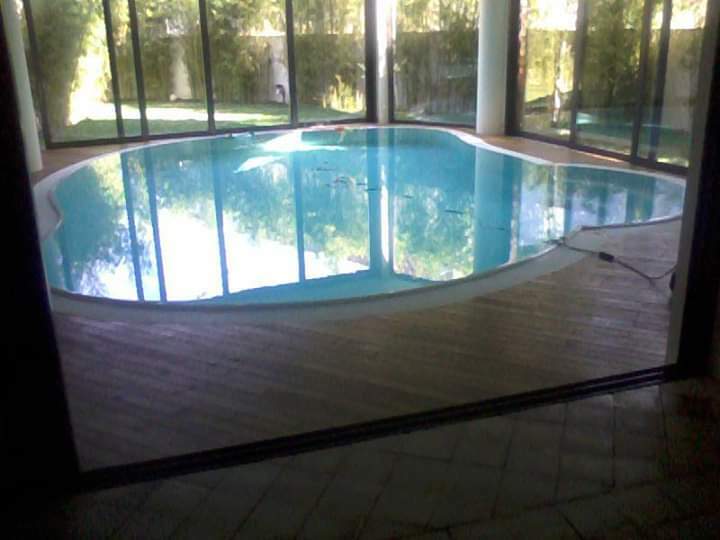 Piscine DELUXE was founded as a new business in the field of wellness and relaxation, but in fact the owner already had twenty years of experience in the design, construction and maintenance of all types of pools; at the largest companies in the sector. 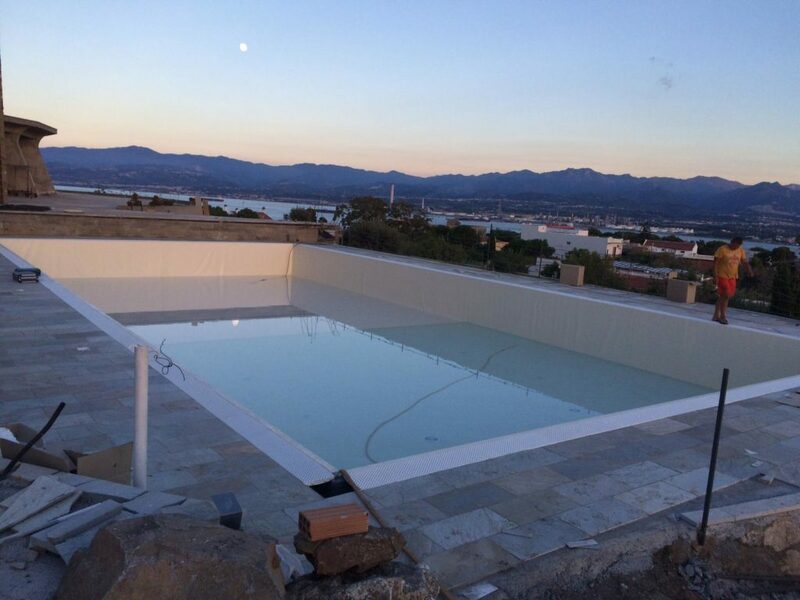 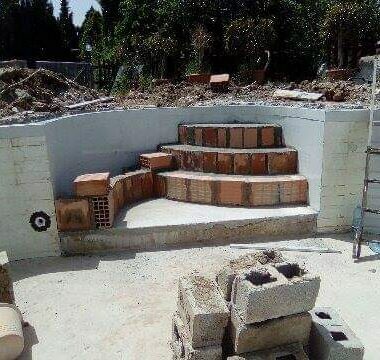 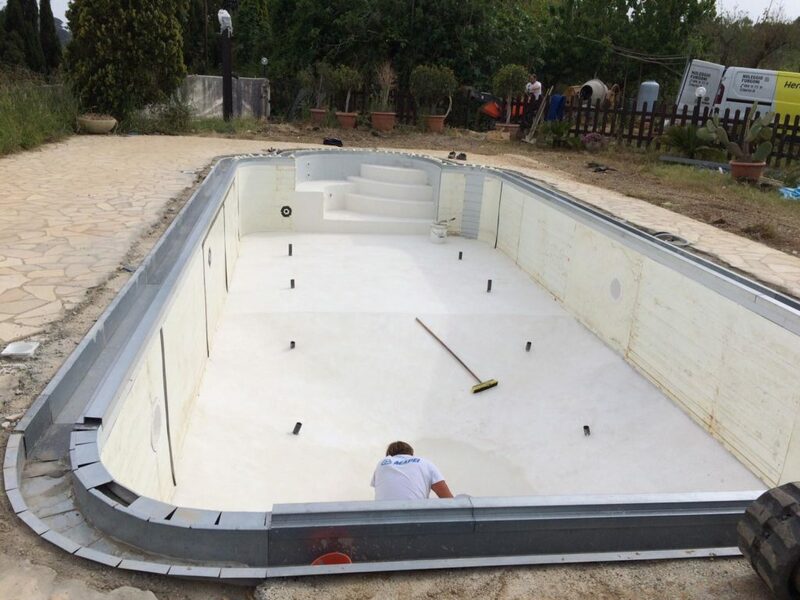 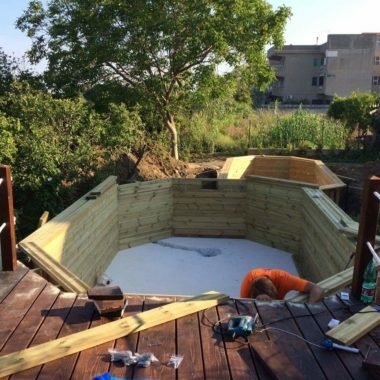 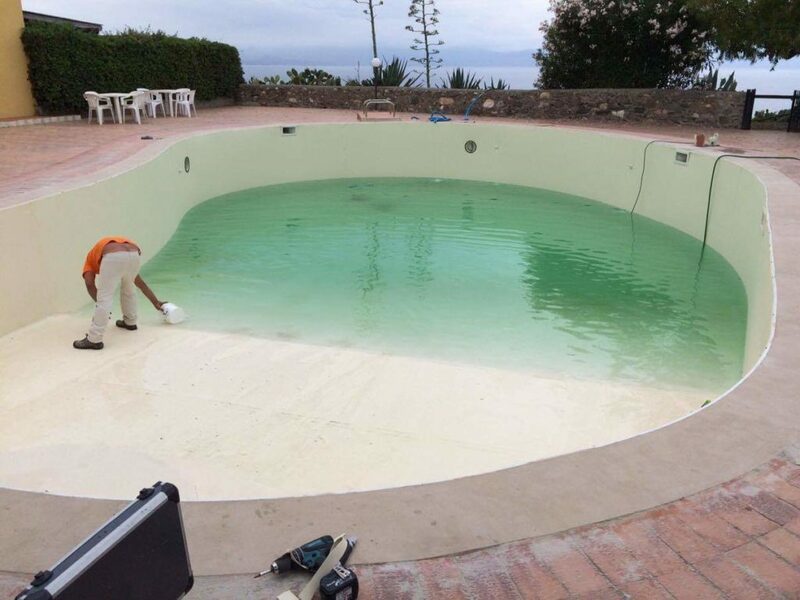 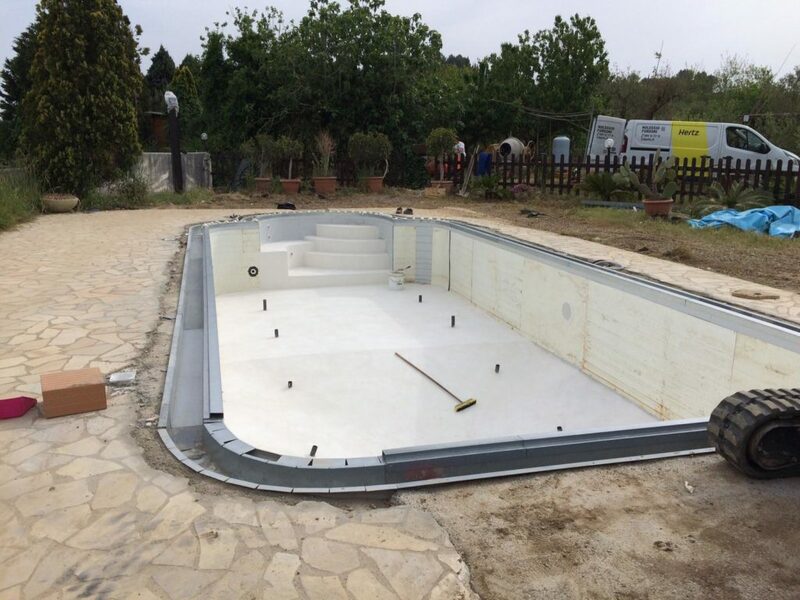 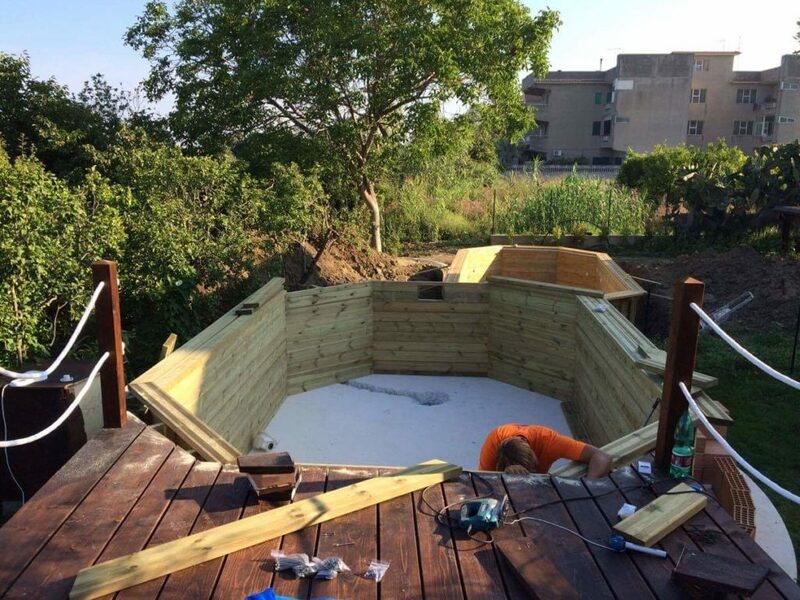 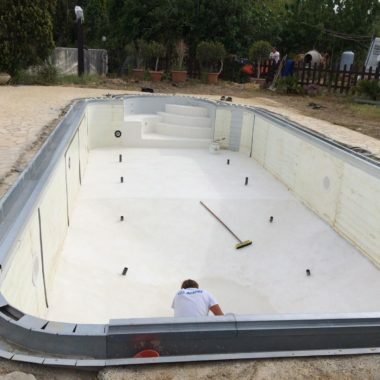 Piscine DELUXE, therefore, can provide you with the “know how” necessary for the realisation of your idea, transforming it into reality. 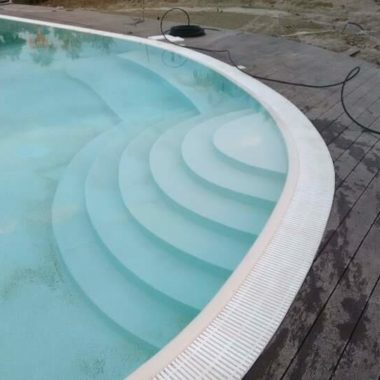 The company priority will be to develop a close working relationship with customers, so that their needs will be understood down to smallest detail. 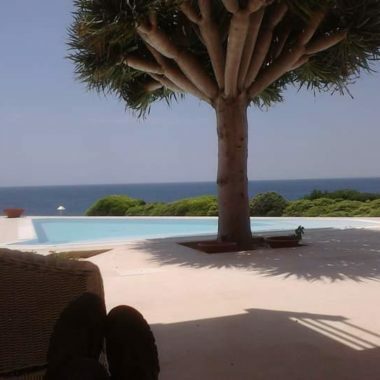 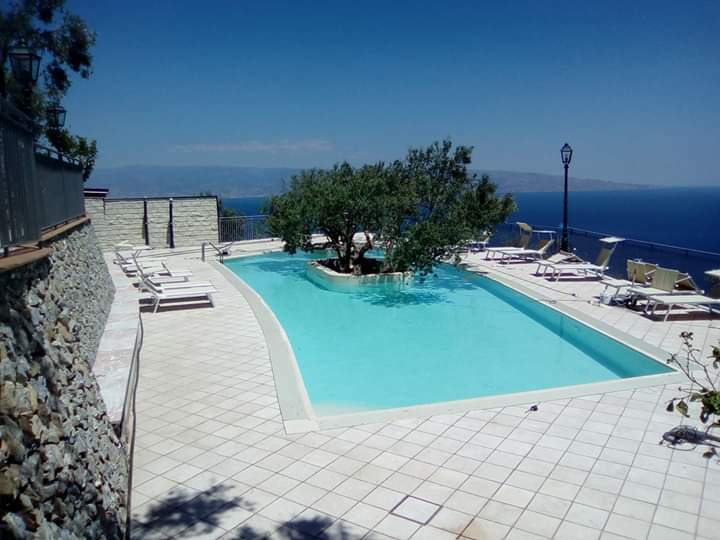 The planning and the realisation will be a crescendo of emotions that will accompany you, step by step, in the choice of the Oasis that will provide you with moments of relaxation after long stressful days. 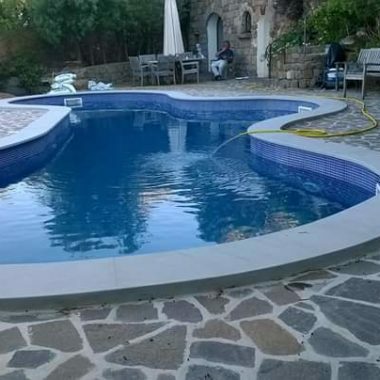 We will be happy to arrange an appointment at our office to provide you with our best quote. 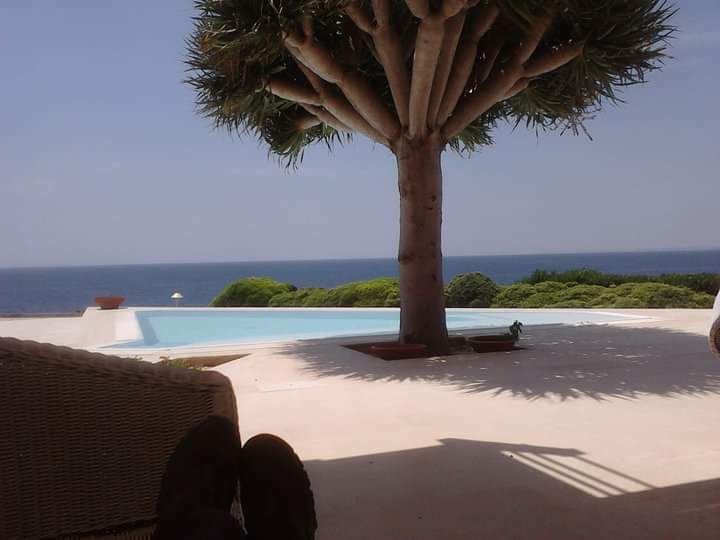 For non-resident customers, we can provide online video conference appointments.